Considering technology’s impact on every stage of your customers’ journey, we have developed utility management software for seamless and consistent user experience across all touch points of energy and telecom retail. Our end-to-end utility management system covers all market segments and the complete customer lifecycle in energy and telecom retail. It is designed to help you optimize and automate order-to-cash business processes, maximize profits and improve customer services. It also supports a white-label business model for companies looking to grow their revenues by adding utility services to their portfolio. Focus on growing your retail business without wasting time, money and resources in renewing many different software licenses. Forget about unnecessary or standard functionalities: our complete utility business solution contains only specialized features to enable you to operate as a sustainable energy and telecom services retailer. 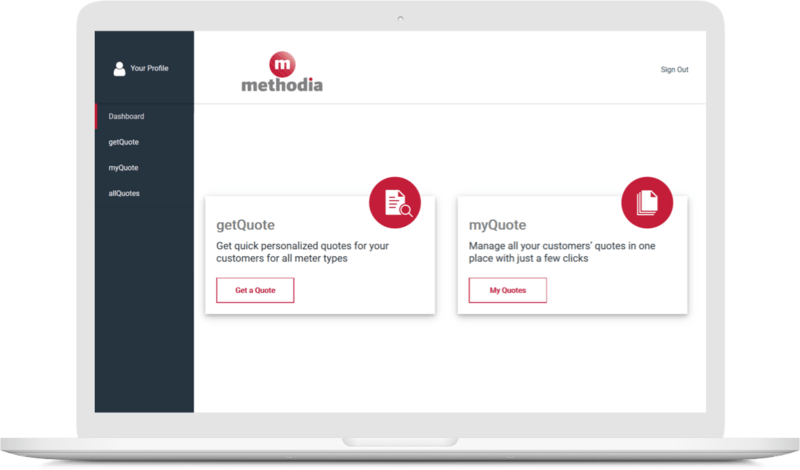 Regardless of your company’s size, market experience and services, Methodia’s flexible utility management software and professional assistance will help you remain on top of new customer demands. 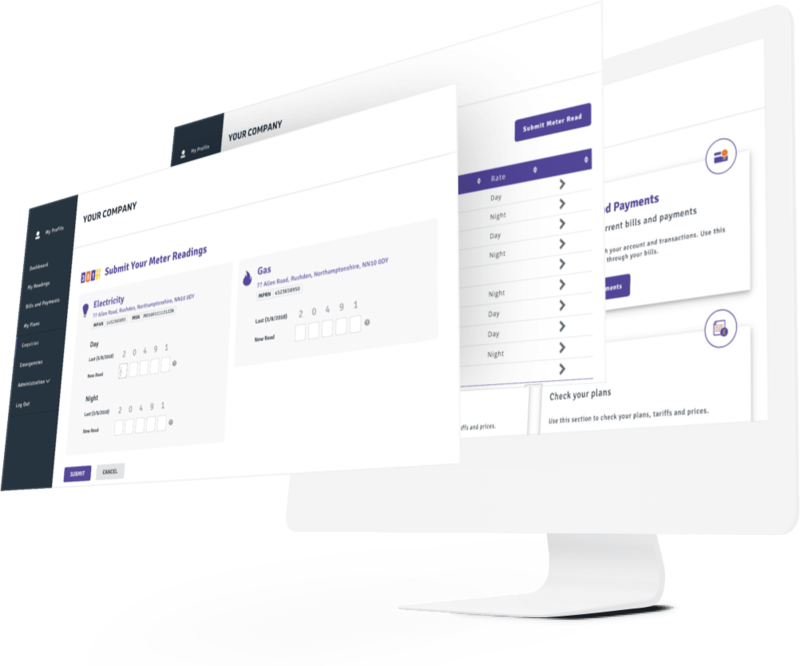 Learn more about our fully customizable system and its great functionalities or get only the front-end and back-end products you need to boost your business growth and customer engagement. Easy and accurate energy quoting process and real-time sales overview. Client information management, automated pricing, offer and contract generation. Designed for utility suppliers’ sales agents, brokers and energy consultants. 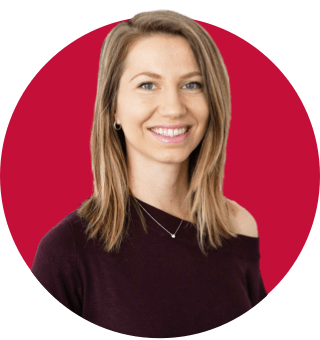 User- friendly switching form for your website, with automated pricing and energy savings calculator to help you bring unique user experience to your customers. Dashboard with full overview on invoices, payments, tariff plans and energy consumption. Automated online requests for new products & utility services. A customized mobile app is also available. Resolve customer billing issues and respond to product requests within minutes using our highly flexible solution fully integrated to all your systems. Reduce churn and meet industry regulations for outstanding customer services in utility and telecom retail. Market segmentation and defining target groups. Customer pre-sales and after sales servicing. Creation and tracking of marketing campaigns and loyalty programs. Products bundling through a single interface and consequent roll-out. Automated communications tool, designed to transfer information between suppliers and industry participants in retail gas and electricity markets. This messaging is essential to customer switching process, energy supply, meter readings submission and industry settlement processes. Complete batch and daily invoicing for all industries, enabling meter and sub-meter billing. 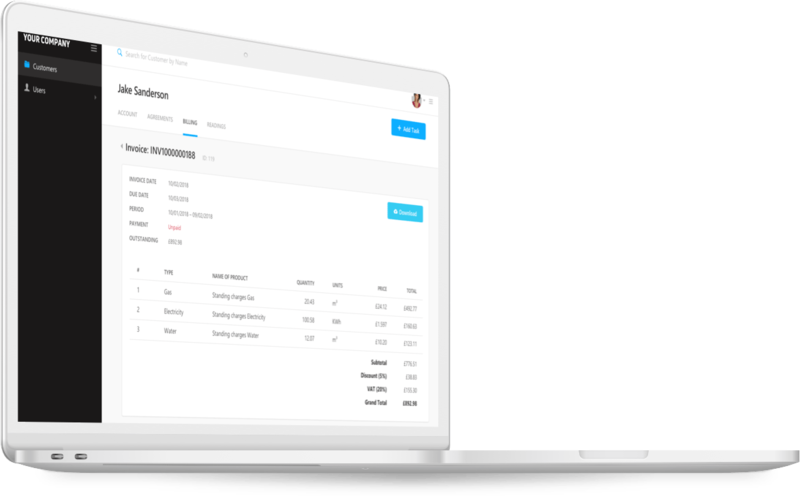 Get real-time financial data overview and simplify your routine accounting duties with automated payments, invoices and reports generation. Configuration of financial periods and efficient cash flow management. A comprehensive financial tool with profound analytical and forecasting capabilities for planning and monitoring of company operations. Highest level of utilization of company’s resources and activities. 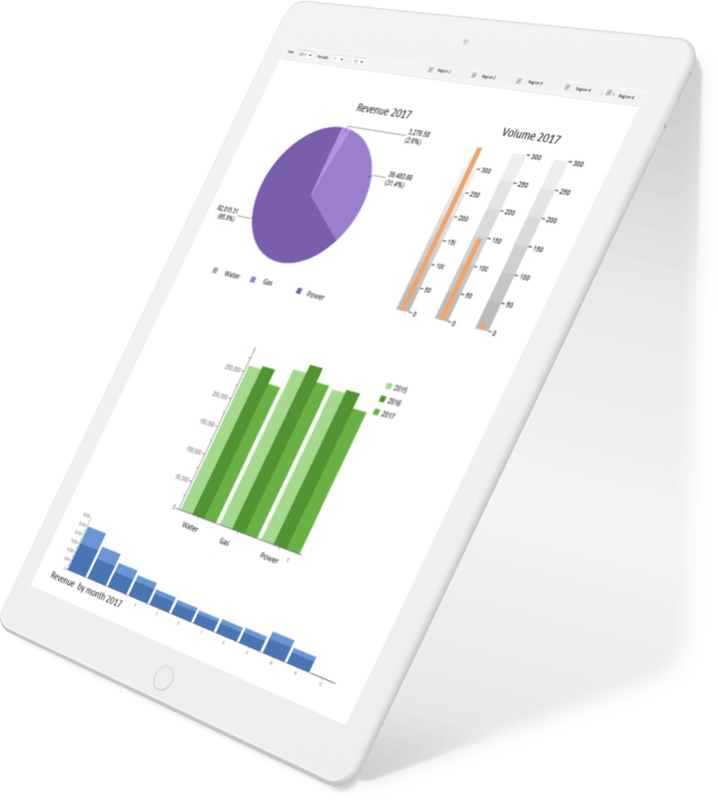 User-friendly information display and analytics on all business activities to support your strategies and decision-making. Configurable reports generation for complete utility and telecom operations overview. Optimization, automation and real-time visualization of all business operations. Design, execute and monitor your utility and telecom processes for better transparency and higher efficiency. Maximize utility business value with optimal life-time management of your resources. Use our mobile app for comprehensive planning and monitoring of procurement, roll-out and maintenance of all company assets. Adopt superb visualization tool for data analysis on installed devices management support. Supporting workflow it provides a broader context for utility assets and resource management. Upgrade monitoring and maintenance of network installations using our visual component. Great optimization of costs related to distant metering of network elements and faults identification. 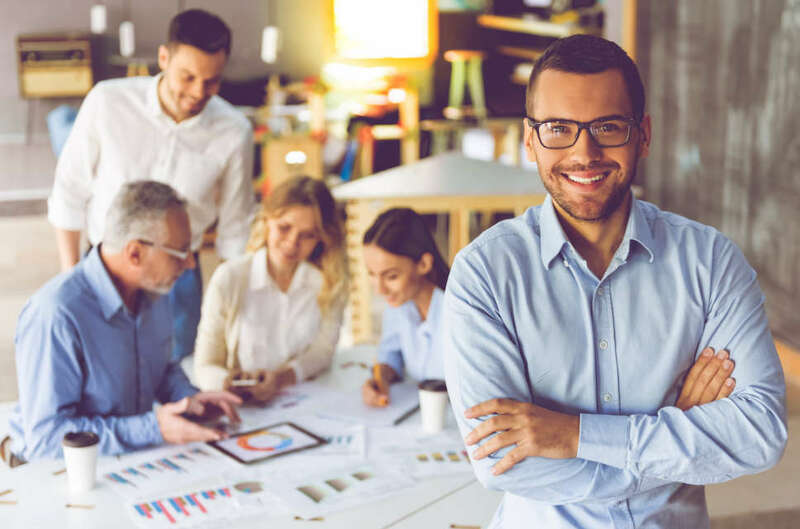 Improve operations efficiency with automated workforce management processes, related to performance goals, leadership and competences development within the company. An architecture introducing a single point of entry for all data feeds where edits of core data between different modules are stored centrally. Full-scale option for synchronization between internal users and roles, and such defined in external instances. Comprehensive tool for management and maintenance of all fleet park. Real-time event tracking and reporting of day-to-day activities. 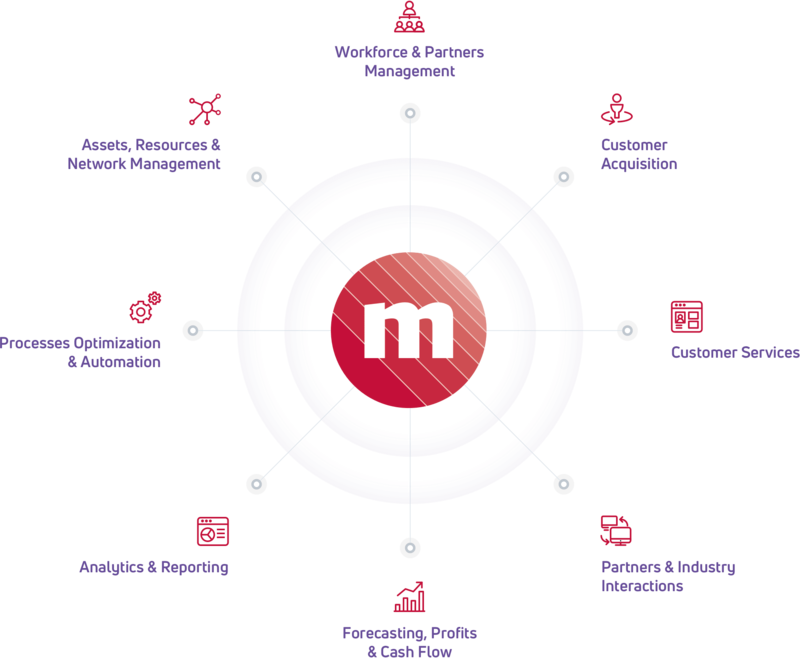 Ask about Methodia’s complete utility business solution, specific products, professional services or technical challenges you need to solve. Let us help you in digitally transforming your company and in aligning your business model with your strategy. With strong utility industry credentials and the diversity of customers we’ve had over the years, we leverage our know-how, hands-on experience and products to provide significant value for your business. Methodia has gained significant experience in efficient data migration, smooth integration with legacy systems, software implementation, setup and maintenance. Our trademarked Business Excellence methodology combined with Agile and Scrum software development, guarantee best-in-class customized solutions to all our utility clients.